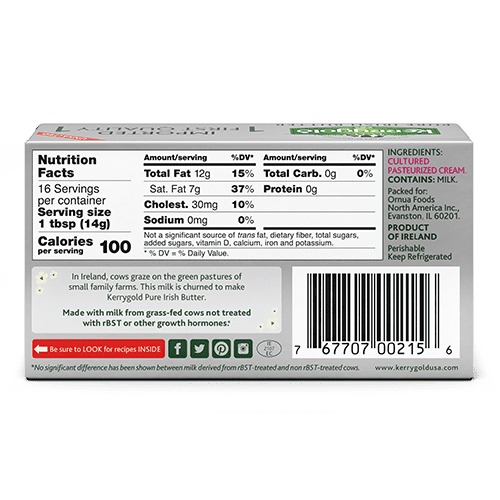 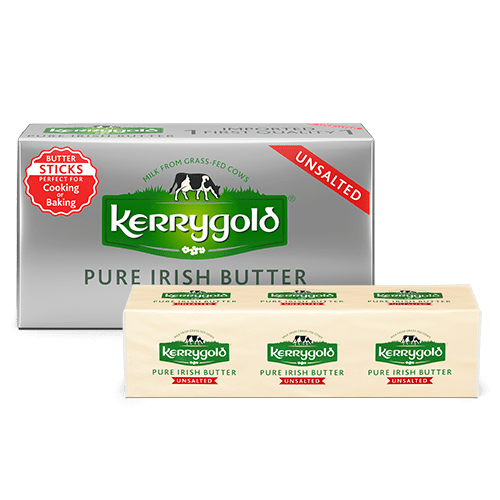 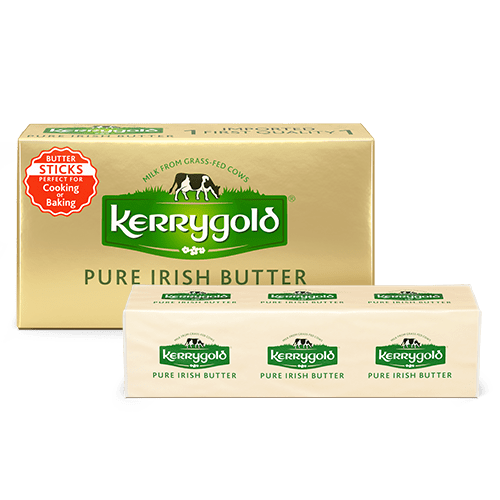 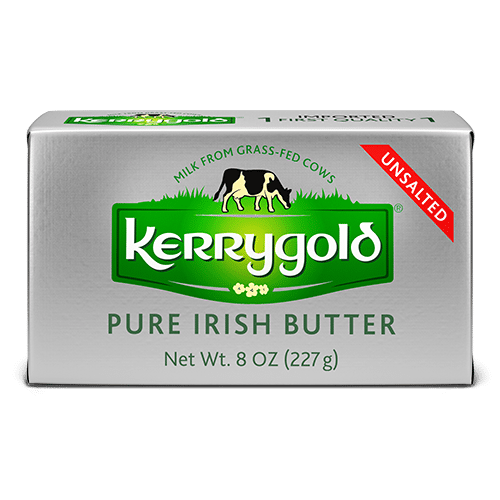 Kerrygold Unsalted Butter Sticks are a great all-purpose, all-natural butter. 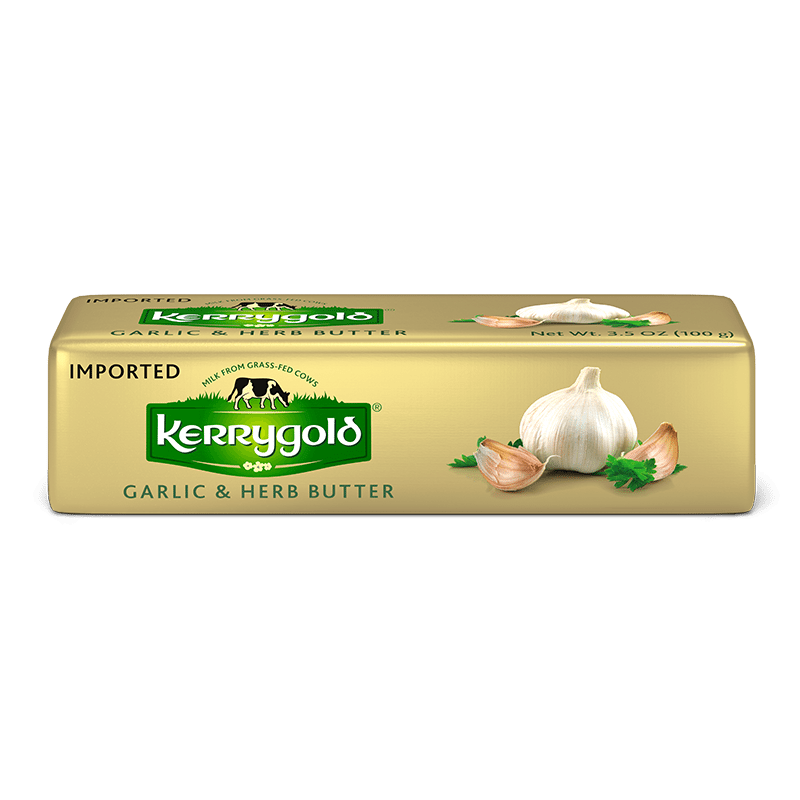 Spread it on a warm piece of crusty bread or serve it tableside with every meal. 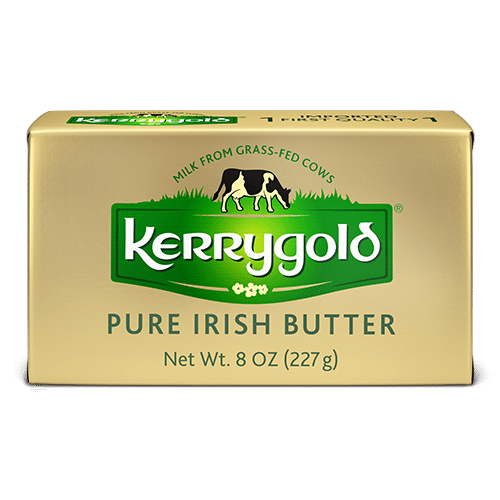 It’s also a wonderful butter for cooking. 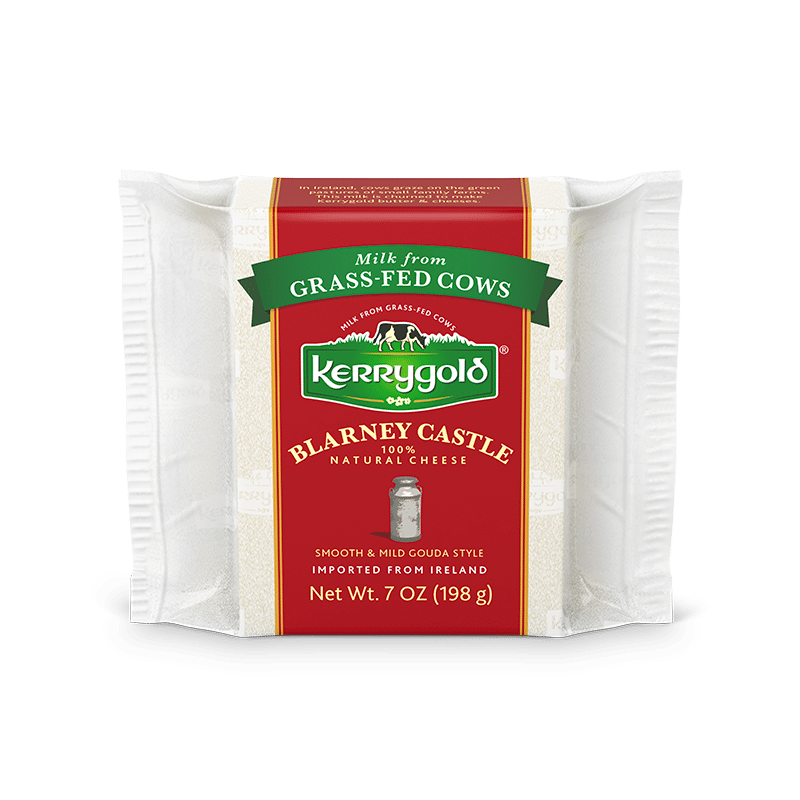 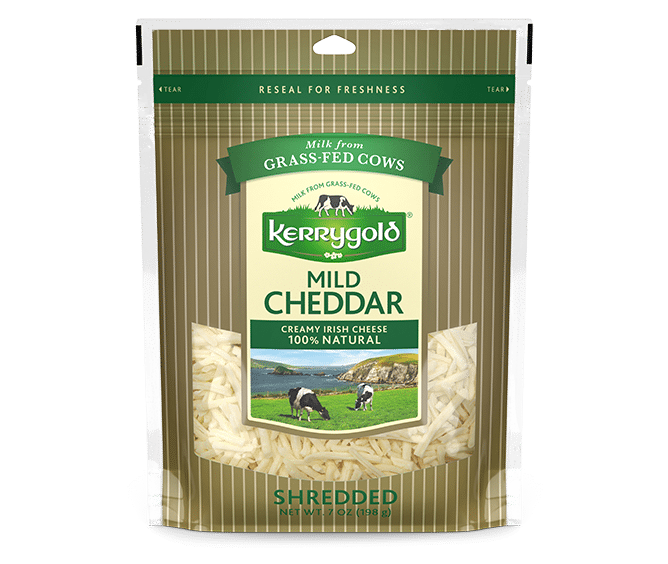 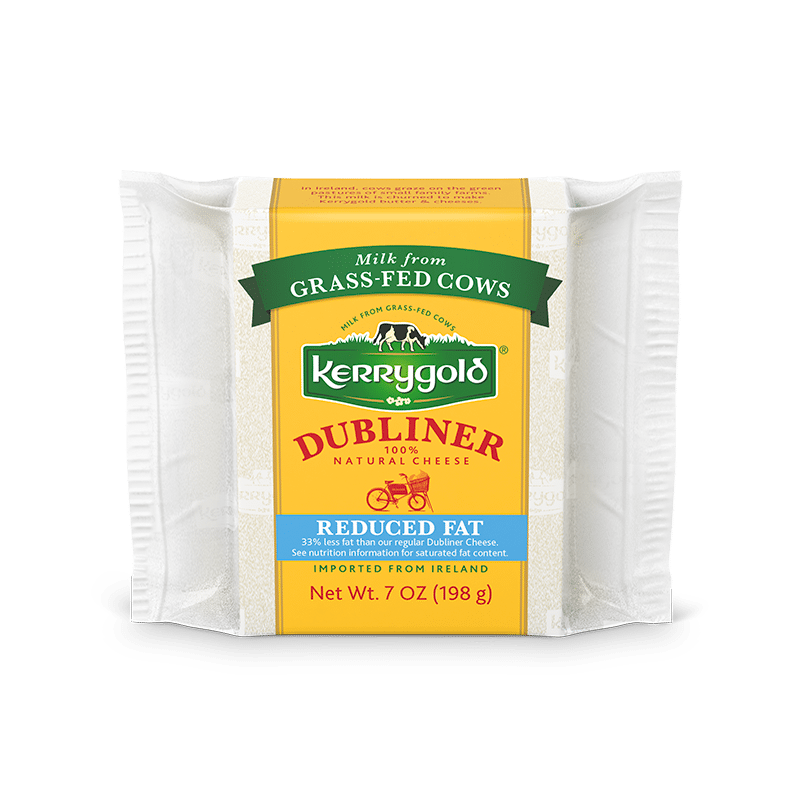 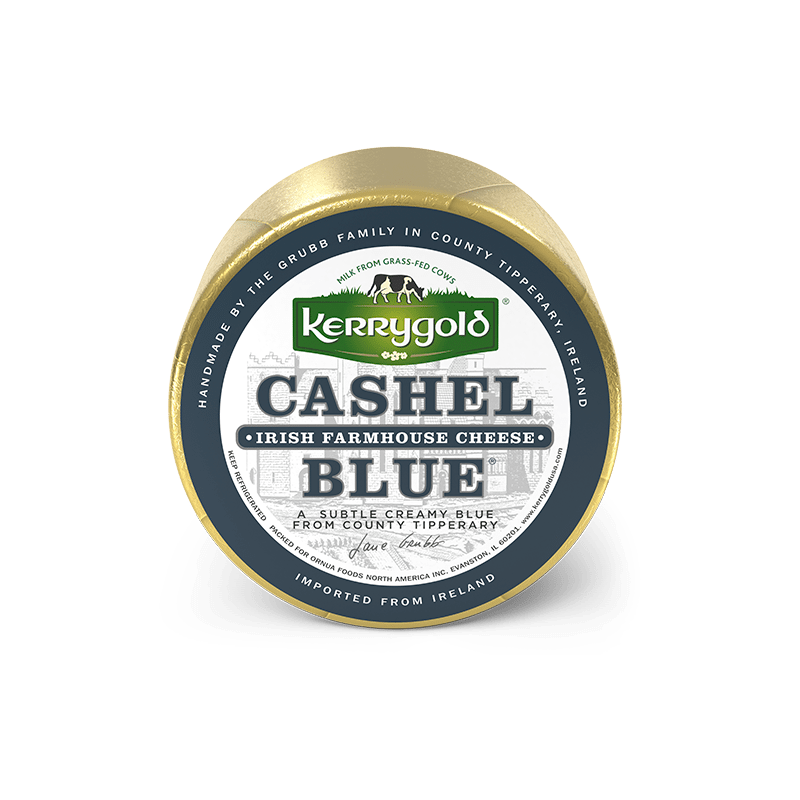 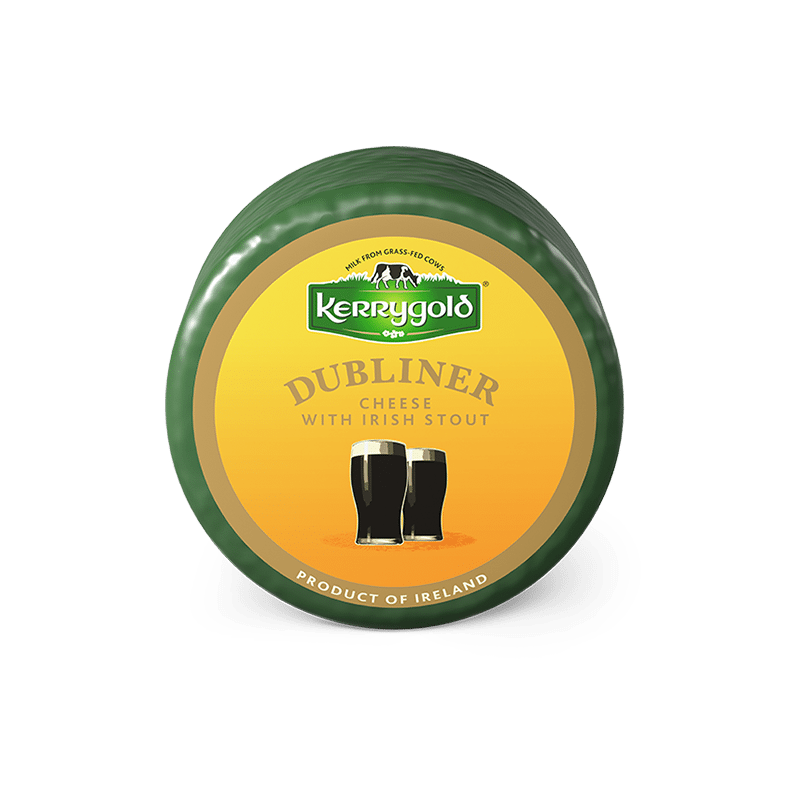 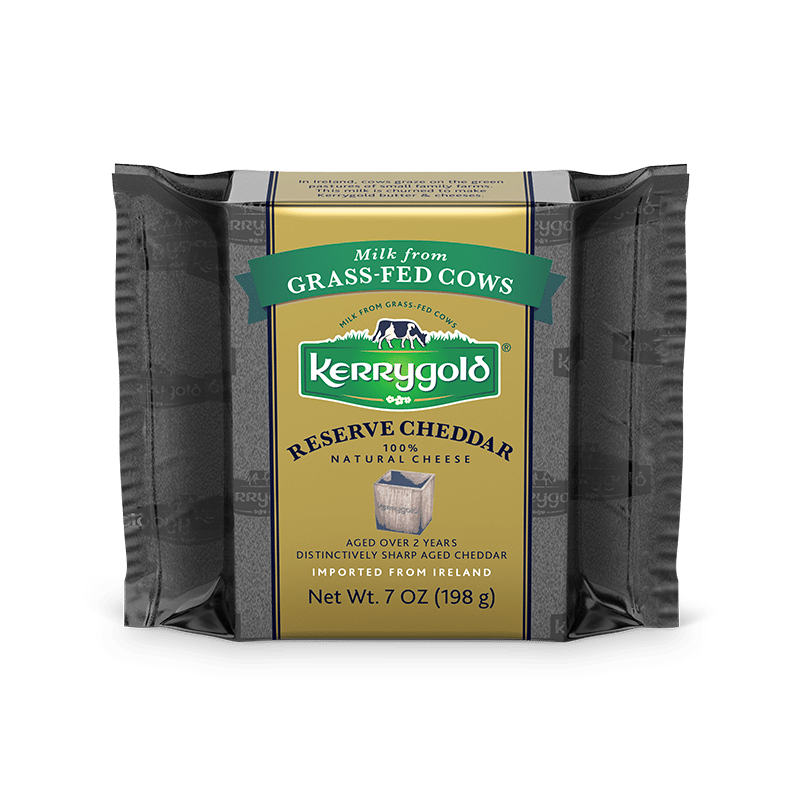 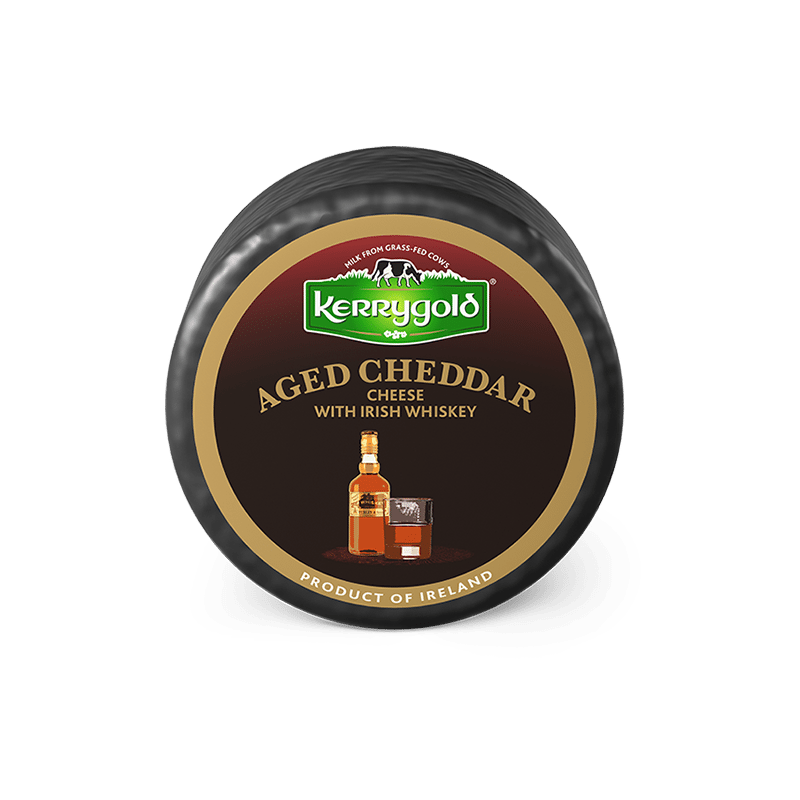 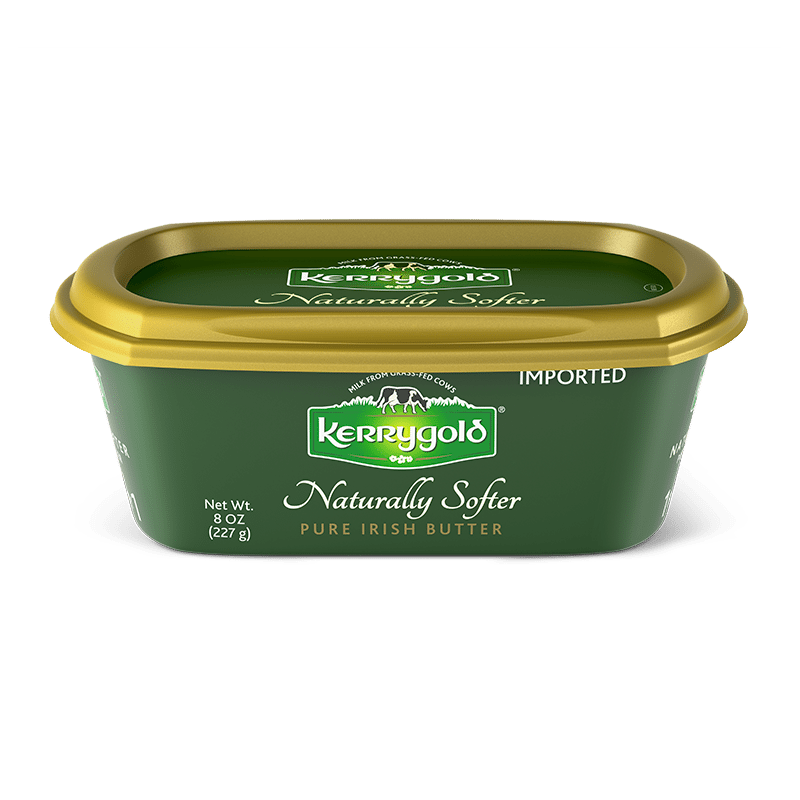 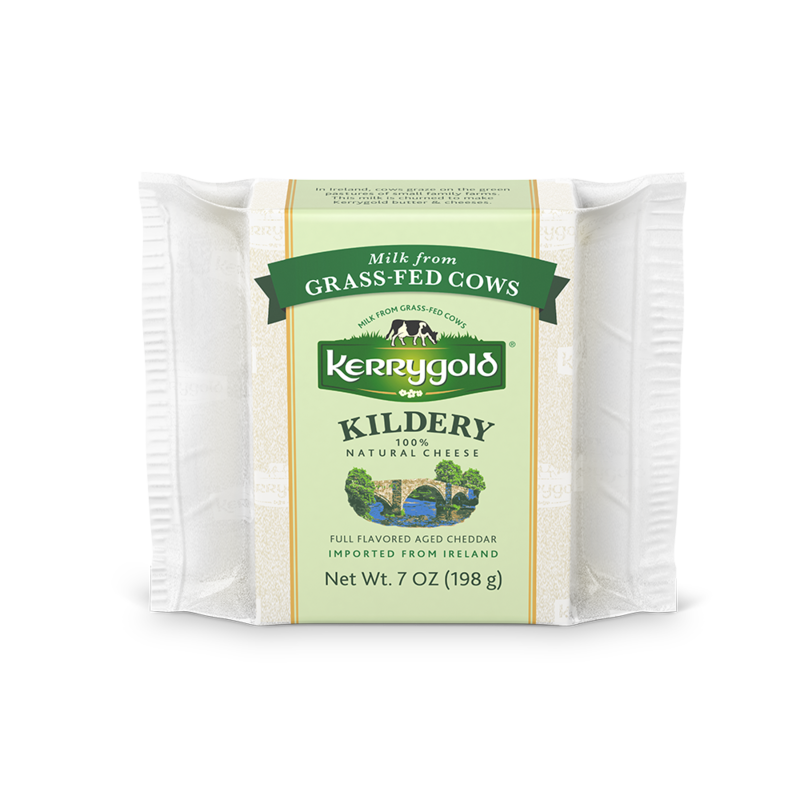 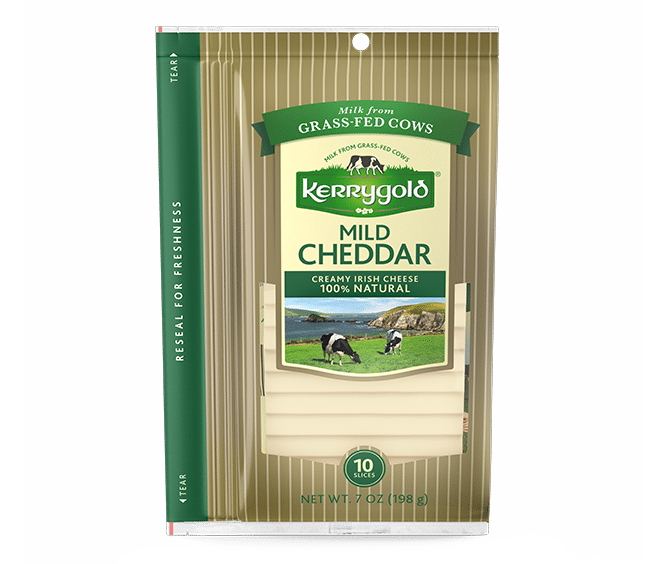 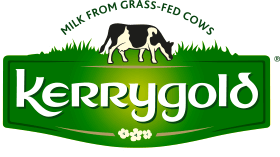 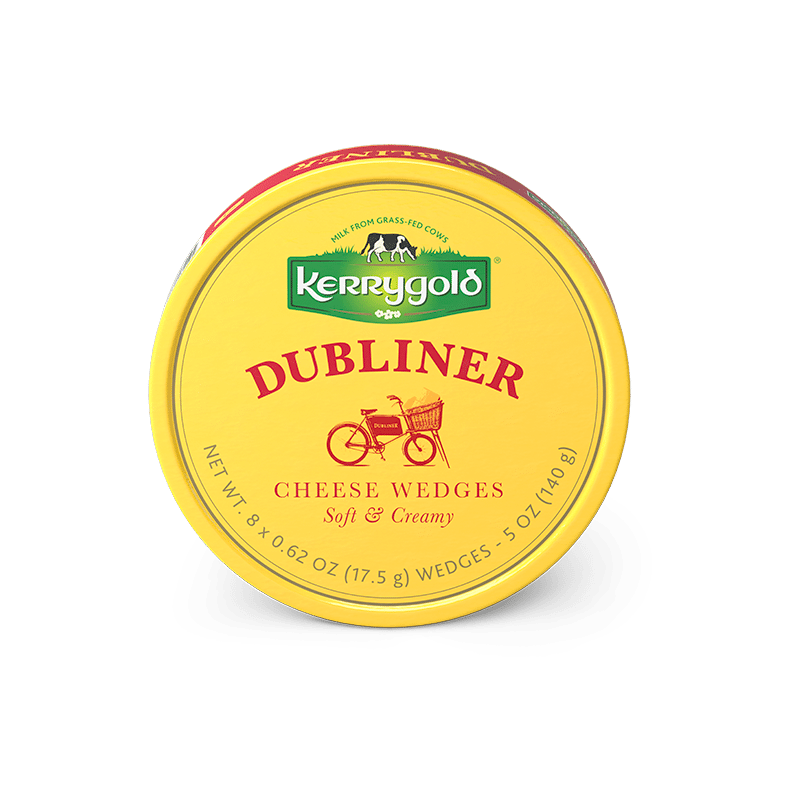 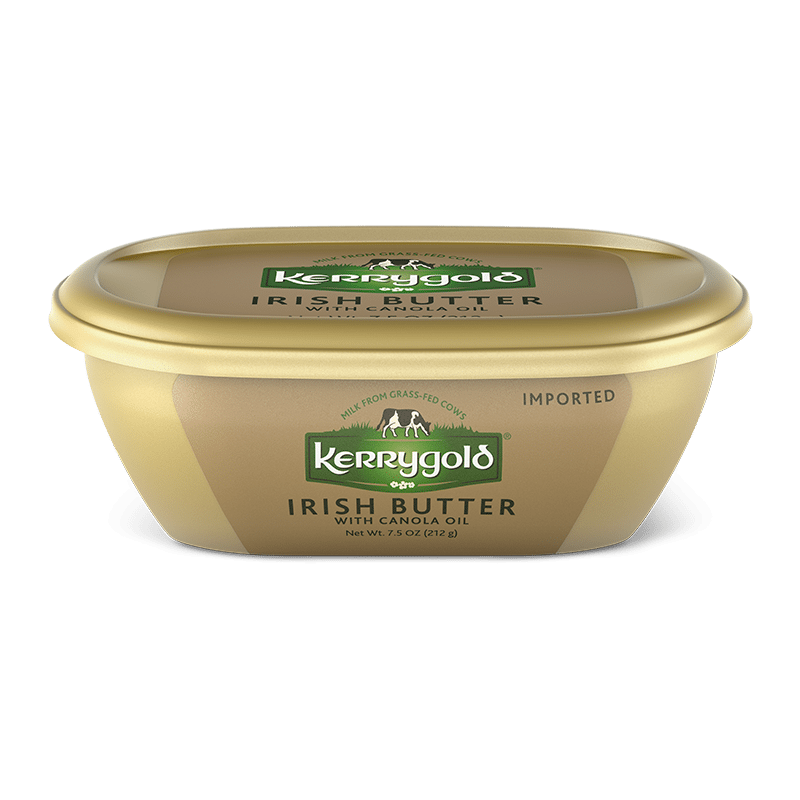 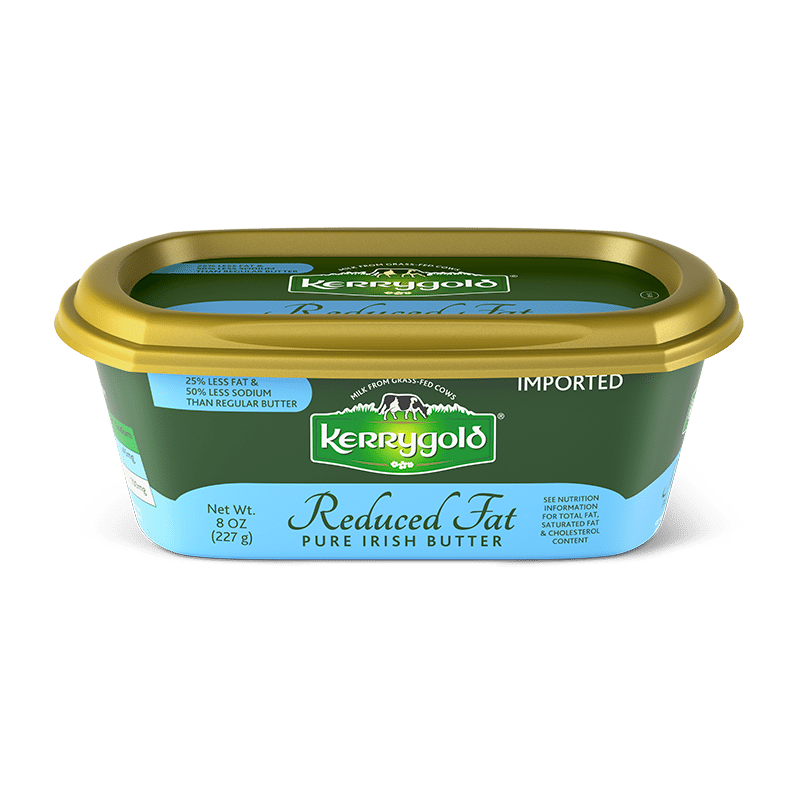 The grass-fed cow’s milk flavor elevates your dishes and makes Kerrygold the best-tasting butter.